Jurors in South Carolina were unable to decide whether Johnson & Johnson’s baby powder made with talcum powder caused a woman’s fatal cancer. Jurors were able to agree on just one aspect of the case. 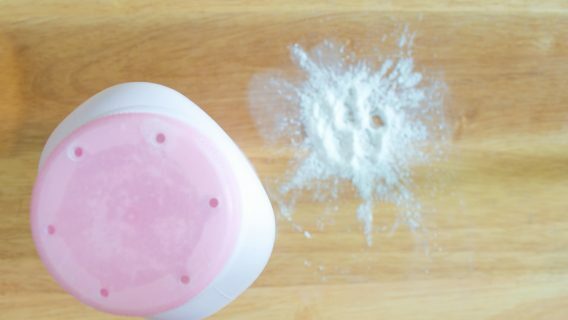 The panel ruled that defendant Rite Aid of South Carolina was not liable for selling baby powder to the plaintiff or her aunt, who used it on her as a baby. The judge declared a mistrial regarding the rest of the case, which may now be the subject of a second trial. Bertila Boyd-Bostic died on Oct. 29, 2017. But she recorded a deposition three months before, and jurors got to see her emotional testimony. Her doctor told her she had about six months left to live and told her she should get her affairs in order. The young attorney described how she was diagnosed on her 29th birthday with the deadly, extremely rare cancer. Drugwatch viewed the trial via a stream provided by Courtroom View Network. For weeks, she said, she hadn’t been feeling well. She was short of breath and had chest pains that sometimes went down her arms. Doctors took chest X-rays and told her she was fine and to get some rest. They said she had an enlarged heart, which she thought was odd because she had been very physically active. Then they told her she had bronchitis. Then, on her birthday, July 6, 2016, she was teaching a college class. She stood up and got really dizzy. She was sent to a medical clinic, which took her by ambulance across the street to the emergency room. They gave her a lot of tests, and the CT scan finally showed it. There was a tumor around her heart. She met her husband, Antoine Bostic, in law school, and the two practiced law together. After his wife’s death, Antoine Bostic continued to pursue the case against Johnson & Johnson, its talc supplier, Imerys Talc America and Rite Aid of South Carolina. Attorney W. Christopher Swett told jurors in his closing argument that Johnson & Johnson took Boyd-Bostic’s choice away from her. The company did that by failing to warn the public about the dangers of its baby powder, he said. “The evidence in this case is there was asbestos in Johnson & Johnson’s baby powder,” Swett said. “It’s a game for them and they cheat,” was written on a courtroom screen as he spoke. Pericardial mesothelioma has been linked by researchers to asbestos exposure, but the link is not as strong as with other forms of mesothelioma, such as pleural, which is in the lining around the lungs. Brown also said the plaintiffs presented no medical evidence that Boyd-Bostic was exposed to asbestos. “We really believe we acted responsibly,” he said. Bostic’s attorneys told CVN they are eager to move forward with another trial soon. “We continue to believe that the daily use of talcum powder on Bertila from birth led to her death,” said lawyers Chris Swett, Nathan Finch and Marlon Kimpson in a joint statement. A Johnson & Johnson spokeswoman said J&J is disappointed jurors couldn’t rule unanimously for the company. “The talc in Johnson’s Baby Powder does not contain asbestos which is supported by more than 50 years of independent, non-litigation driven scientific evaluations,” said Carol Goodrich. 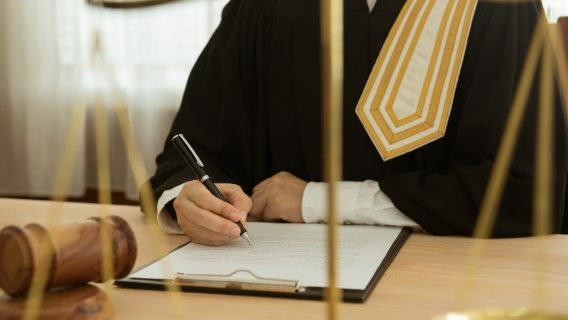 The South Carolina jury deadlock came the day after a jury in Los Angeles awarded a 66-year-old woman $4 million in punitive damages, in addition to the $21.7 million it previously ordered Johnson & Johnson and its talc suppliers to pay for her mesothelioma. Joanne Anderson blamed asbestos in baby powder she used on her children and on her hands and feet while bowling. 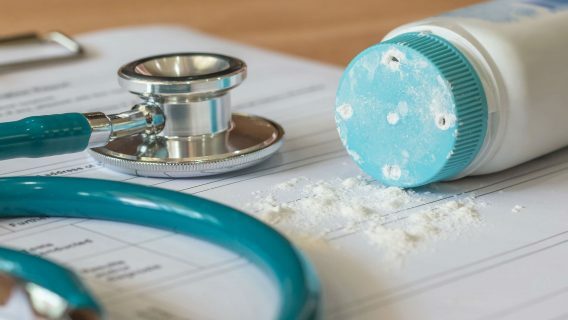 In April, a jury in New Jersey ordered Johnson & Johnson and its talc supplier to pay a total of $117 million to a banker who blamed his mesothelioma on asbestos in talcum powder. 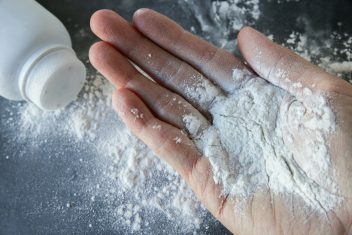 Two other talcum powder lawsuits involving mesothelioma and cosmetic talc are ongoing in California. 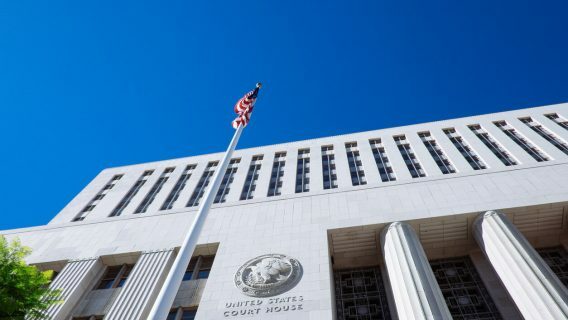 One with Johnson & Johnson as a defendant was slated for opening statements in Los Angeles on May 29. The other involving Colgate was in jury selection in San Francisco. Meanwhile, thousands of cases involving women who blame talcum powder for causing ovarian cancer continue to move forward.